Orthodontics is the specialty of dentistry that deals with the arrangement of orthodontic anomalies so as to guide both upper and lower jaws in a harmonious relationship with each other. It is one of the recognized specialties of dentistry, compared to all the similarities of medicine. Orthodontic treatment is considered essential in cases with dental, skeletal and functional abnormalities in the mouth. 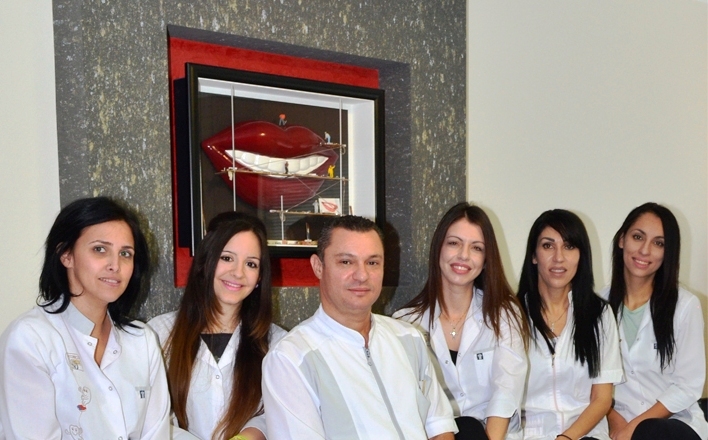 Our clinic provides high-quality orthodontic services from a highly trained staff. Our long experience enables us to effectively apply the most modern methods of orthodontics according to the needs of our patients. The rooms of the clinic are pleasant, modern, hospitable and fully equipped with high technology equipment and excellent quality materials. spaces, equipped with high tech equipment. services with highly trained staff.